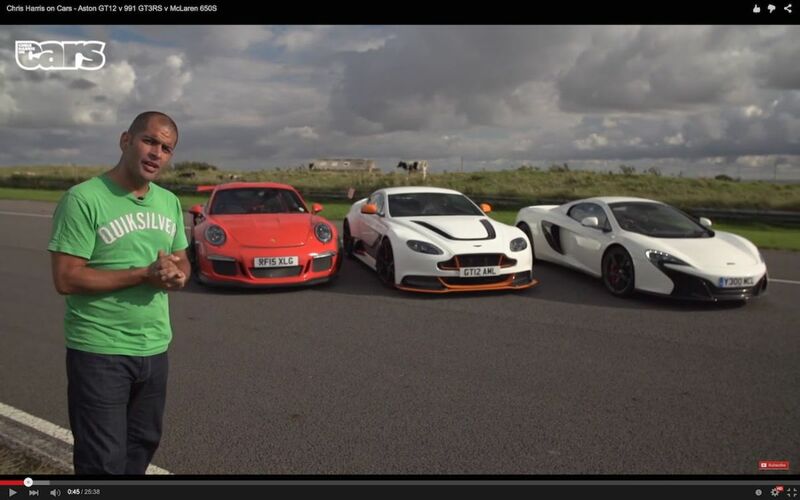 Chris visits his local Llandow Circuit in Wales to put these three supercars to the test. If you have £200k burning a hole in your pocket, I think there’s no better way to spend it than on one of these! Chris has defo become my favourite presenter atm.What a talent he has with his driving and such a terrible job he has to go to everyday .Who spends £250k + on a car though.Oh to have had a rich mummy and daddy like some . Once up a time I would have picked the GT3 RS all day long, but that new McLaren is something else - like a mini P1. A tough choice for sure.